My Christmas ABCs is a cute alphabet book for little ones. The boardbook measures eight-by-eight inches and has twenty sturdy pages filled with beautiful, full-color illustrations. A few of the objects on each page are sprinkled with a fine, shiny glitter. I have not had any sparkles rub off. Bright colors and nice descriptions make this a fun read for my grandchildren. Celebrate Christmas from A to Z with this glitter-tastic alphabet book! My Christmas ABCs highlights favorite parts of the holiday season, from the angel at the tippy-top of the tree to the ZZZs you’ll need after a blessed Christmas Day! Features glitter on every spread. C is for crunchy candy canes with stripes of red and white. J is for Jesus, God’s Son who was born on Christmas Day. L is for the lights that give home a twinkly glow. T is for the Christmas tree that stands so tall and green. Curl up by the Christmas tree as you and your little ones spell out what makes the season so very merry in My Christmas ABCs. There are no references to Santa Claus in this book. *I was gifted this book through BookLook Bloggers and Thomas Nelson Publishers. 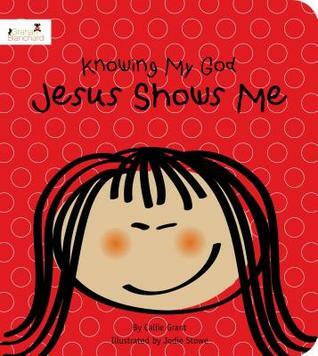 My review is voluntary..
Catching up on some reviews..
Jesus Shows Me by Callie Grant This is a bright and bold hardcover book by Callie Grant. 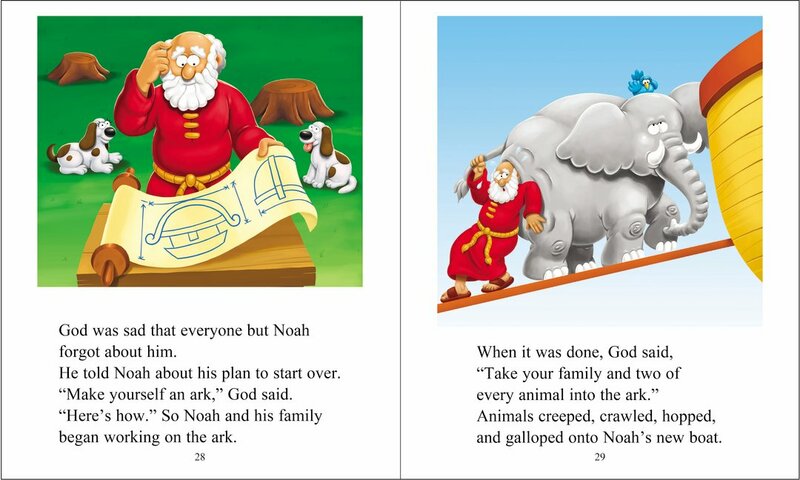 The book features beautiful illustrated pages of animal parents and babies with Bible verses to teach the child about how “Jesus Shows Me” love. Nicely done and beautiful pictures. Very nice picture book for young ones. I was gifted a copy by the author and The Book Club Network. I really enjoyed this story and I learned some interesting facts about the mistreatment and misdiagnosis of mental patients in the early 20th century. 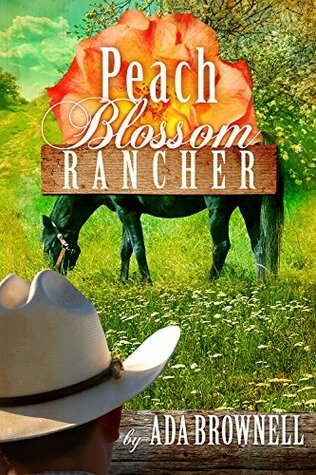 I liked the little romances that went on throughout the book and the contrast between city and country life. If you like Christian fiction with some great drama.. get this one! I was gifted a copy by the author and The Book Club Network. Three musical notes chime from the minibus. “Please climb aboard,” a pleasant voice says. This is a fun way to learn stories from the Bible. We climb aboard the bus and travel along with Lana, Munch and Griffin as they travel through the Holy Land. The pages are fully illustrated in bold colors and the stories are told in a simpler fun way. There are think about it bars, other side bars with memory verses and references to where in the Bible to look for scripture to learn more about the story. In the story of Noah’s Ark, Noah had the exact measurements for the ark and they are given in one of the ‘think about it bars’ found throughout, interesting facts there for any age. Great information and the stories are made to understand and remember. I really like this book and I’m finding I like it as a nice study tool for teaching my Grandchildren the wonderful stories of the Bible..
Tracey Madder began her career in the entertainment industry as a model, actress, and photographer. She has a BA in communication from the University of Pittsburgh and has also worked in marketing and sales. Tracey is the owner of Super Faith, LLC and Bus Stop Bible, LLC, companies that create faith-based products for children. She is also the author of a children’s Bible storybook and the Super Faith Blog, a Christian blog for families that inspires grown-ups and kids to “Be Super,” promoting character building and virtue. However, Tracey is most proud of her title of stay-at-home mom. Married to her high-school sweetheart, Tracey and her husband have four children. Tracey Madder began her career in the entertainment industry as a model, actress, and photographer. She has a BA in communication from the University of Pittsburgh and has also worked in marketing and sales. Tracey is the owner of Super Faith, LLC and Bus Stop Bible, LLC, companies that create faith-based products for children. She is also the author of a children’s Bible storybook and the Super Faith Blog, a Christian blog for families that inspires grown-ups and kids to “Be Super,” promoting character building and virtue. However, Tracey is most proud of her title of stay-at-home mom. Married to her high-school sweetheart, Tracey and her husband have four children. Tyndale House Publishers provided me with a complimentary copy of this book. My review is voluntary. 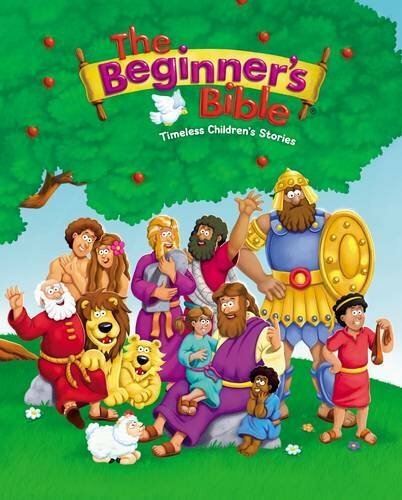 This is a Bible I really think a younger person will truly enjoy. Bright interesting illustrations in a bold and shiny hard cover. I really liked that it came in the NKJV version. The pages of Scripture are filled with unique materials and interesting information throughout, including exciting art featuring the Genesis Exploration Squad. A lot of pages to explore and to enjoy. There were interesting questions and answers that I found to be great lessons even for this grandmother. I really enjoyed reading through this Kids Study Bible and then I gifted it to my 7 year-old grandson for a very special celebration day. I checked out the web site of bonus material.. awesome! So head over and discover the bonus features and more at AirshipGenesis.com ! I think you will find it will be a wonderful adventure your young person will love.. The Airship Genesis Kids Study Bible is an exciting adventure through God’s Word in the trustworthy New King James Version®. 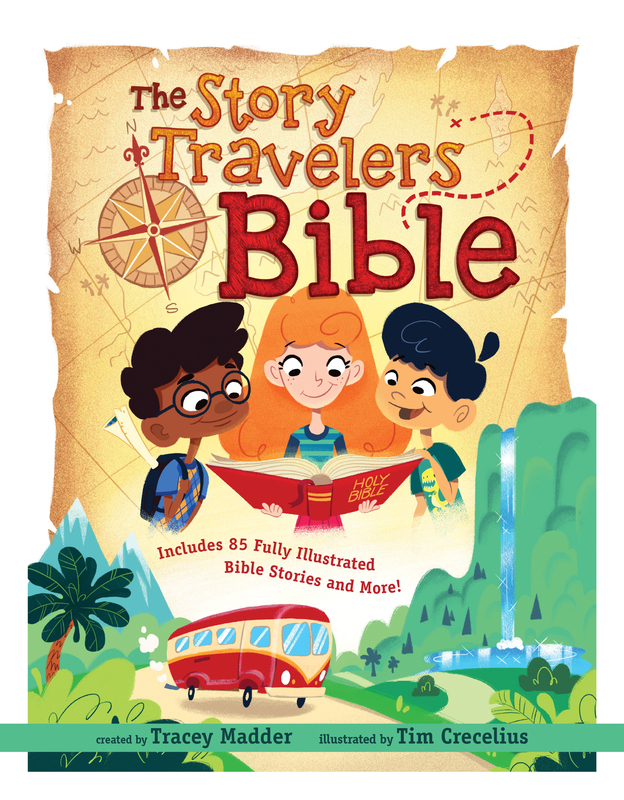 Designed for children ages 7–11, the Airship Genesis Kids Study Bible brings Bible stories to life and helps kids discover vital truths from Scripture, finding real-life applications for children living in today’s world. 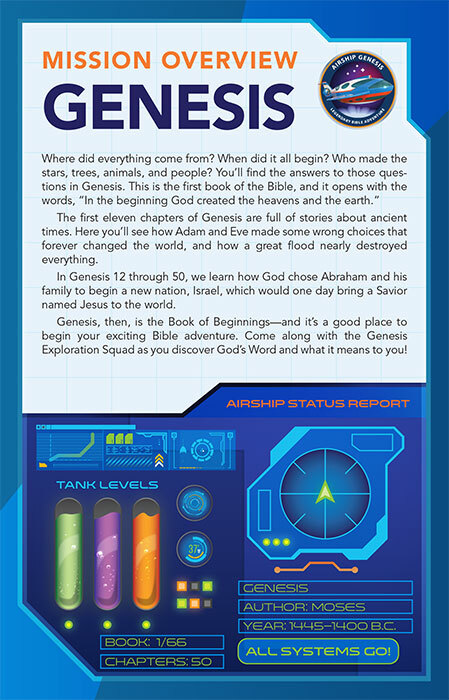 Study features for the Airship Genesis Kids Study Bible are based on the characteristics of the Airship Genesis: Legendary Bible Adventure brand from Dr. David Jeremiah and the Turning Point for Kids ministry. In the Airship Genesis: Legendary Bible Adventure, the Genesis Exploration Squad is commissioned to embark on a series of adventures that takes them throughout the Bible. Each mission is a learning experience, both in biblical understanding as well as character building. Discover bonus features and more at AirshipGenesis.com ! I received a free copy of this Bible from Thomas Nelson through BookLook Bloggers to review. I was not required to review positively and all opinions are my own. **Please leave a comment with your email address (DotCom) in a safe form to be entered into the giveaway of a copy of The Beginner’s Bible. Thank you to Propeller Consulting, LLC for providing this prize for the giveaway.